But a summer breeze would be just the thing to take the edge off and I found these gorgeous breezy summery items on etsy. 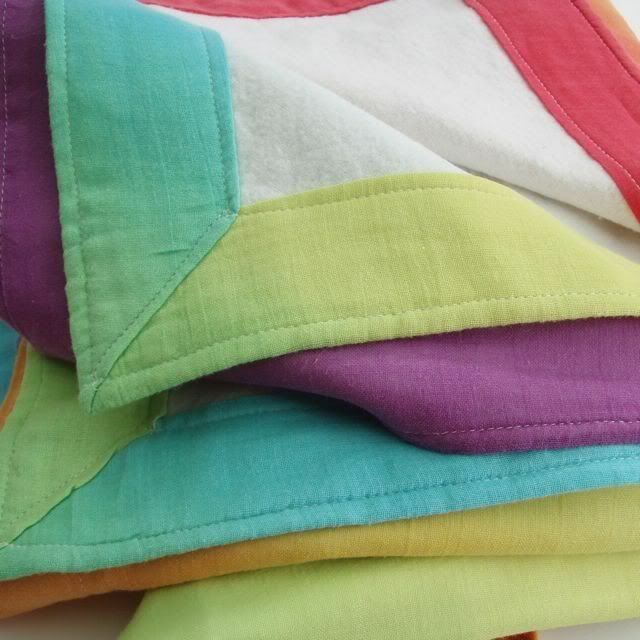 Even in the summer, sometimes babies need a little blanket and this swaddling wrap by colourbazaar is just so perfect! Their entire shop is a color feast for the eyes. Just because it's summer doesn't mean we should let down our guard on etiquette! Friends still need to know that we're thinking of them. CardsByJenna has the perfect card to help you with that. One of the best things about summer is the color splash everywhere. 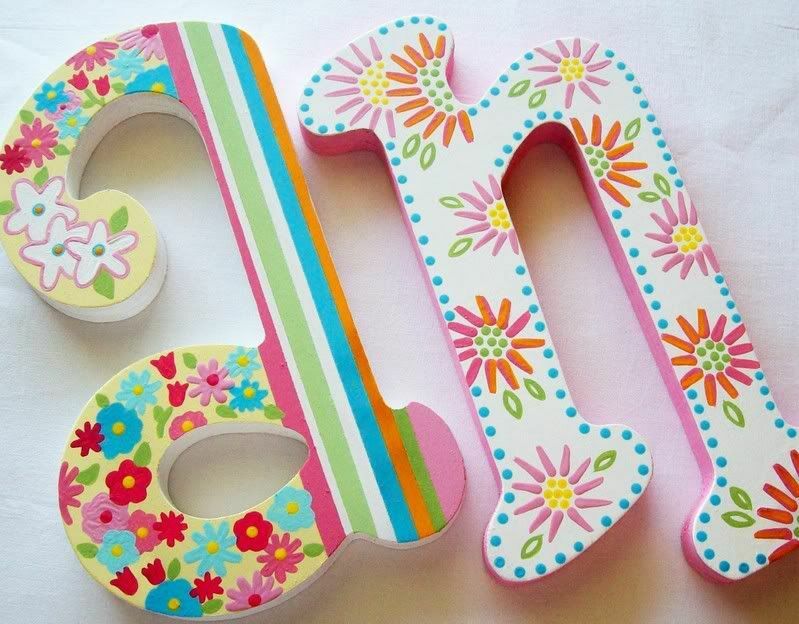 Decorating your kid's room with these Blooming Colors wall letters by PoshDots will keep that bright cheerful feel all year round. Cotton. Linen. Breezy. Light. Could anything say Summer better than this fabulous apron by Malphi? I would suddenly feel the need to grab a basket and frolic through a field of flowers if I wore this, I'm certain! Great items! Thanks for the happy post! Great picks! I love them all! I especially love the muslin baby wrap colourbazaar has...perfect for nursing the baby during the summer! LOL about the Melon. Hope you savored every bite! nice picks, that aprons very nice! it's stupid hot here, too. What a great list..I can't take humid weather either..It isn't too bad here now, but we have been having a lot of rain..can't win.. This Bunny LOVES to frolic through a field of flowers!! I'll grab my Basket and see you there!! I love your Etsy store! Mine (www.IndigoRiverJewelry.etsy.com) is one day old. I am scoping out other crafters to get a feel for what's out there on Etsy. Your products are great! Those letters are too sweet!